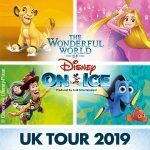 It’s the final shows of the UK tour for Disney on Ice with the Worlds of Fantasy show. Taking place at The Motorpoint Arena in Cardiff from the 23rd to the 27th of April 2014. With stars and favourites from Disney classics like The Little Mermaid, Toy Story and Cars it’s the perfect family entertainment. 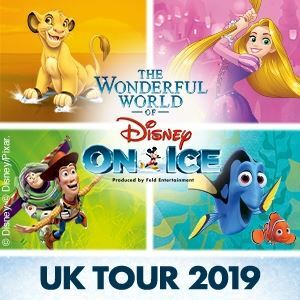 With memorable songs and music from the best loved Disney films, the performances feature amazing choreography and bright colourful set pieces. 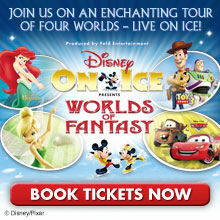 Guaranteed fun for the whole family, Disney on Ice ‘Worlds of Fantasy’ is the perfect Easter entertainment package.